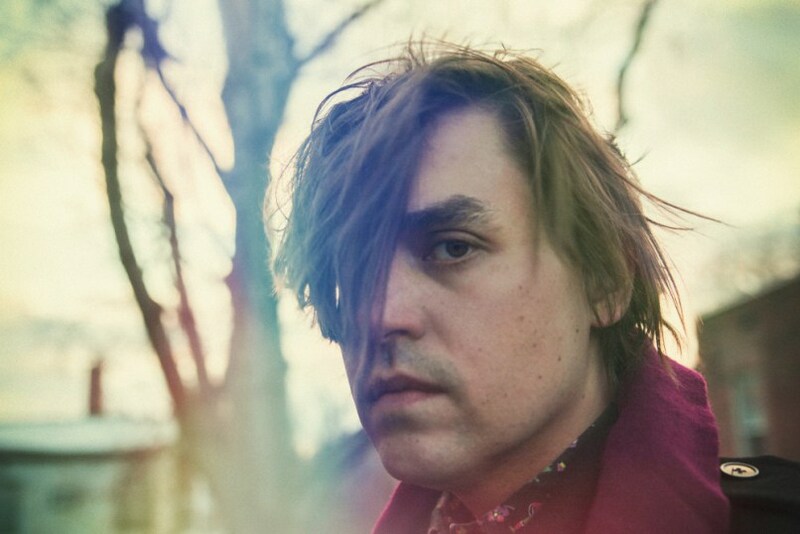 Continuing the endlessly impressive lineup of artists who have taken part in the Film Acoustic series at the Carolina Theatre in Durham, Arcade Fire member and solo singer-songwriter Will Butler will join the ranks when he comes to town in June. Butler will come to the Carolina Theatre for a screening of Terry Gilliam modern classic 12 Monkeys on Monday, June 22. Tickets will go on sale at 10 a.m. on Thursday, May 21, via the venue box office and Ticketmaster for $15. Butler just released a digital-only deluxe edition of his debut solo album Policy . Check out Butler's performance of "Witness" on Late Night with Seth Meyers last week below along with a trailer for the film 12 Monkeys.